I have been going to the gym regularly since the November. The only time I have to go to the gym is before work. That means I have to get up at 5 AM to leave the house by 7. I often don't always get as much time as I'd like to work out. It just all seems to take so much time. After all that I shower in at work. One way to have more time is for me to buy my own elliptical machine. I would still have to wake up at 5 AM to get the workout in, but I could work out at home before leaving for work. I could shower at home and still get to work at the same time. This means more time with Kate and Aiden. It would also give me a chance to work out on weekends. Maybe I could get some work outs in the evenings. 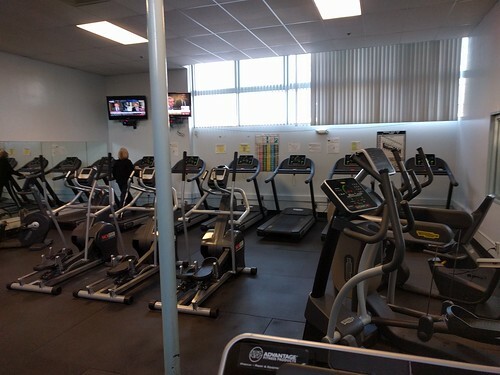 The problem is a good elliptical machine will cost the same as several years worth of gym membership. If money is the most important, it is clear what I should do. If time is the most important I also think it is pretty clear what to do. The problem is figuring out what is the most important.